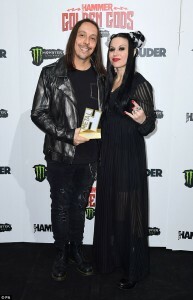 Lacuna Coil picked up the award for ‘Best Live Band’ at the Metal Hammer 2018 Golden Gods Awards! 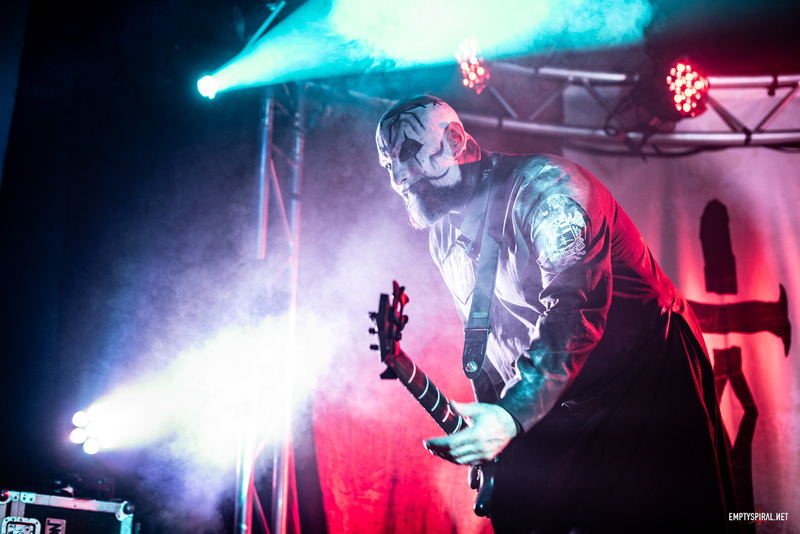 During the acceptance speech Lacuna Coil singer Cristina Scabbia, confirmed that the DVD of the bands 119 show held in London on 19th January 2018 will be released in November. 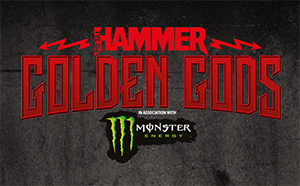 The event held at Indigo 2 at the O2 arena in London was hosted by Metal Hammer magazine and nominations for the award were voted for by fans. You can check out a video of the awards on the Metal Hammer Facebook page here.